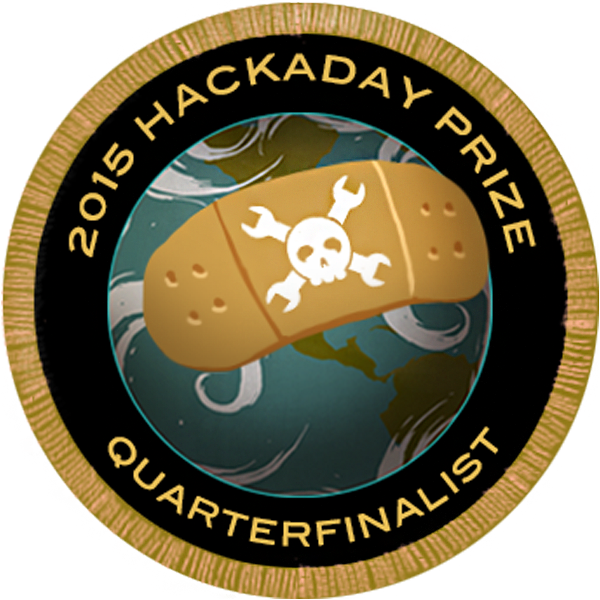 I go to HackaDay pretty much everyday, and I am constantly working on projects. It was just an obvious thing to do(signing up). Pushing the limits of tiny robotics - MiniPIDDY is a miniturized version of my PIDDYbot - a Self Balancing Robot. Sean, thank you for liking my Tiny Cube! 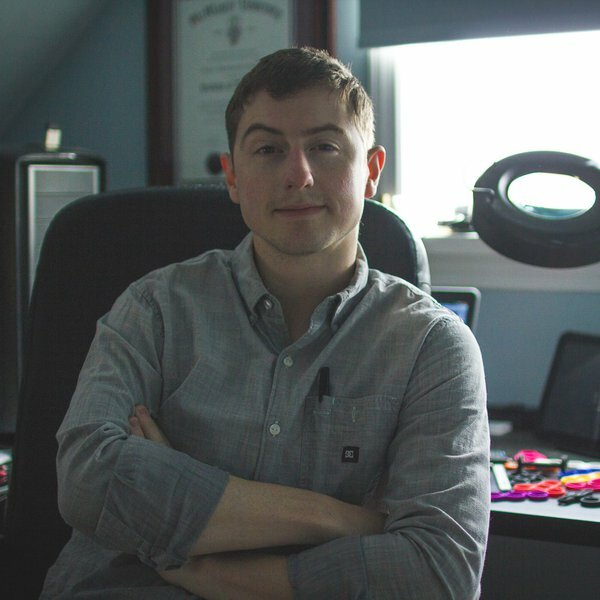 BTW, congratulations on having your PiAngle Zero featured on Hackaday blog! The Tine Cube is awesome! Can't wait to see the IHProjects. Also, if you can get over to Detroit this Friday, we are having a Hackaday Meetup hosted by I3 Detroit - http://hackaday.io/event/1823-Detroit-Meetup. You should come. You are about to report the user "Sean Hodgins", please tell us the reason.